Though the personnel of members of Martyrdöd, Skitsystem and At the Gates may indicate a certain aesthetic, Gothenburg’s Agrimonia are truly emblematic of the term eclectic. Across the band’s latest LP for Southern Lord, Rites of Separation, the band uses solo piano/guitar, touches of industrial and ambiance to let more intense passages of death metal, sludge/doom, black metal, post-rock and crust breathe. 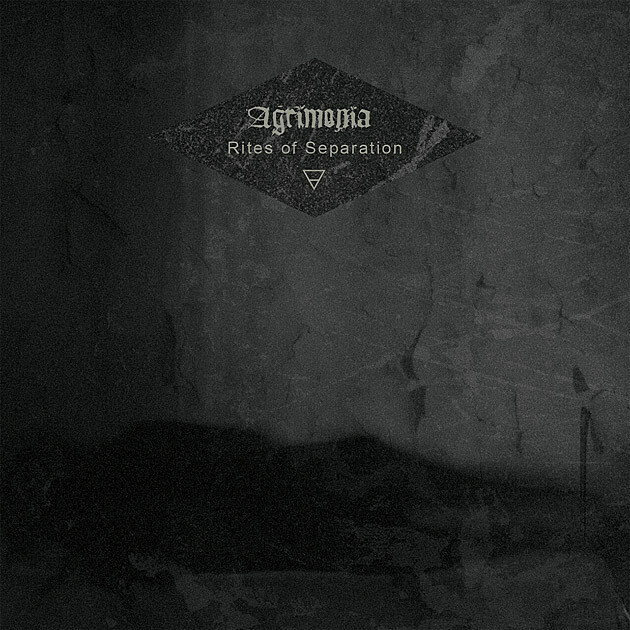 Its the space that helps with the impact, which makes clear that Agrimonia take influence from Neurosis and their approach at crafting epic multi-movement pieces. Stream all of the band’s new LP below, and order yours at Southern Lord.